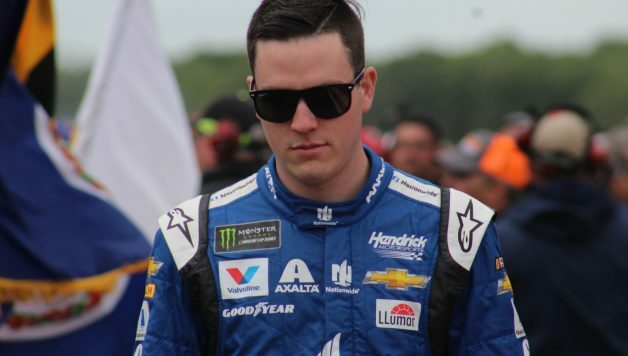 LOUDON, N.H. — It was this weekend two years ago that Alex Bowman made his debut with Hendrick Motorsports as the No. 88 driver. 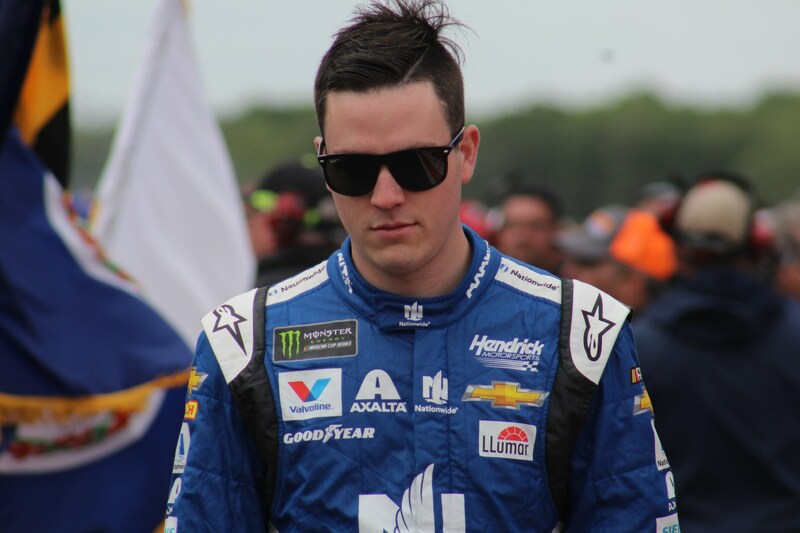 Bowman, 25, served as Dale Earnhardt Jr.’s substitute for the July 2016 NASCAR Cup race at New Hampshire Motor Speedway while he was sidelined with concussion symptoms, and ran in the top-eight with 30 to go until he suffered a flat tire going into Turn 1. He wound up 26th. 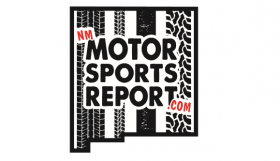 While it was a disappointing finish for a stellar debut with one of NASCAR’s premier organizations, Bowman said that weekend was one of the most significant of his career. Bowman started nine more races in the No. 88 in 2016. Most notably, he won the pole for the Phoenix fall race and led a race-high 194 laps. However, he finished sixth after a late, troublesome restart that involved Kyle Busch making contact with the No. 88, and pushing him into race leader Matt Kenseth. The Tucson, Arizona native called that race and his win at the Xfinity Series’ fall race at Charlotte Motor Speedway the two highlights of his career. But he wasn’t blessed with the fastest cars when he started to race on NASCAR’s national stage. In 2013, he drove the No. 99 RAB Racing car and won two poles while scoring a respectable six top-10s, but his first two years in the Cup Series certainly weren’t flashy. That’s what makes him one of the most unique drivers in the Cup garage. 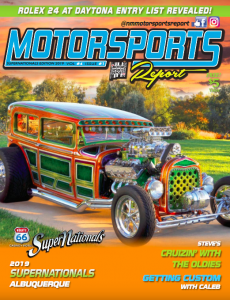 In this era of stock car racing, drivers either start their career in great equipment and stay in it, or they start with lesser-funded teams and hope to stick around until someone else wants to give them a better opportunity. Bowman was lucky enough to have that chance. He raced with BK Racing and Tommy Baldwin Racing in 2014 and 2015, respectively, but Earnhardt gave him a chance to compete with JR Motorsports’ cars while he struggled on Sundays. Halfway through his first year at HMS, Bowman is in the 16th and final playoff spot with seven races until the postseason. He won the Daytona 500 pole and has seven top-10s this year, but says HMS hasn’t been as strong as expected. “I feel like we’ve fallen short of the goals we set so far. I expected to be running better right off the bat,” he said. “I feel like we’ve been going in the right direction the last couple of weeks, but we’ve stalled out a little bit. But for the most part, we’ve been going in the right direction and getting better. As an organization, we’ve been kind of been behind. Obviously, he wants to be one of the 16 playoff drivers and is currently in a position to achieve that goal, but he can’t let his guard down. Ricky Stenhouse Jr. is nine points behind while Paul Menard, Austin Dillon and Ryan Newman are all within 80 points of him. Regardless of how the rest of his first full season in the No. 88 goes, Bowman is thankful for the highs and lows he’s encountered since joining NASCAR’s elite level.